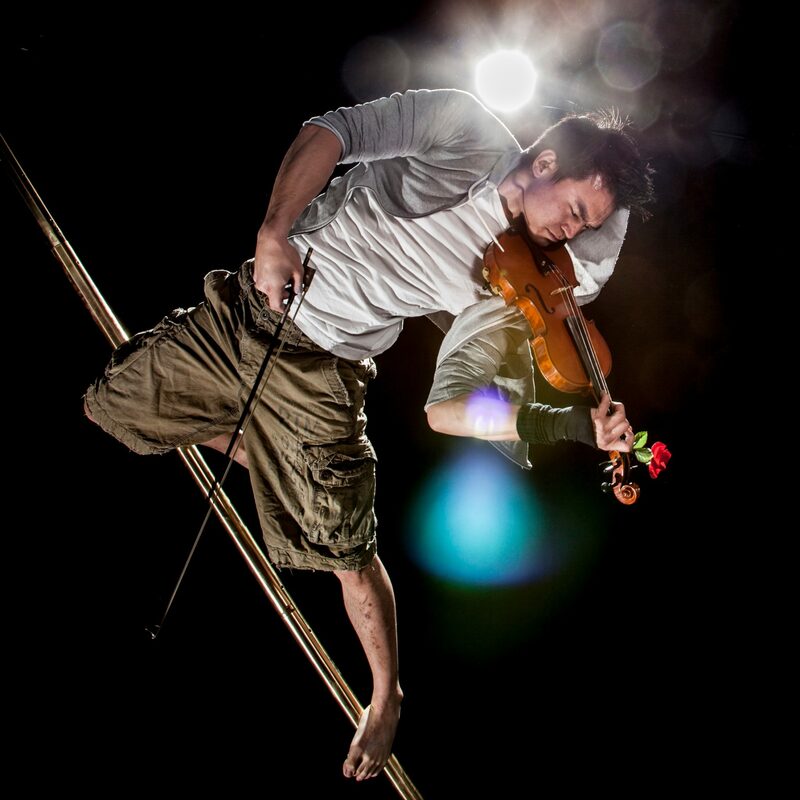 OpenDance Academy is delighted to present amazing lessons by Kenneth Kao! 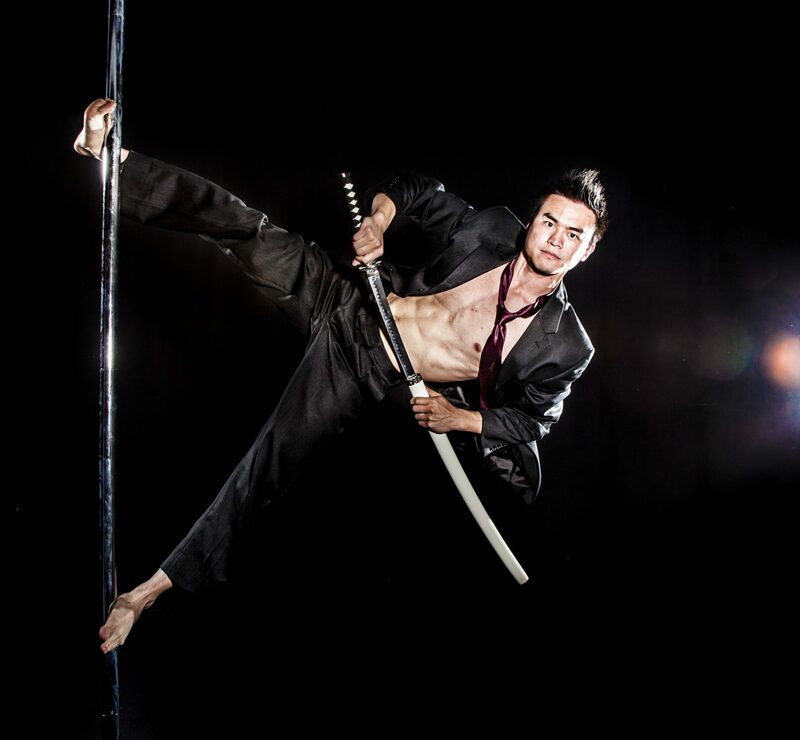 Dr. Kenneth Kao, or “Doctor Ken Pole Ninja”, is a real doctor–as well as a full-time touring pole instructor. 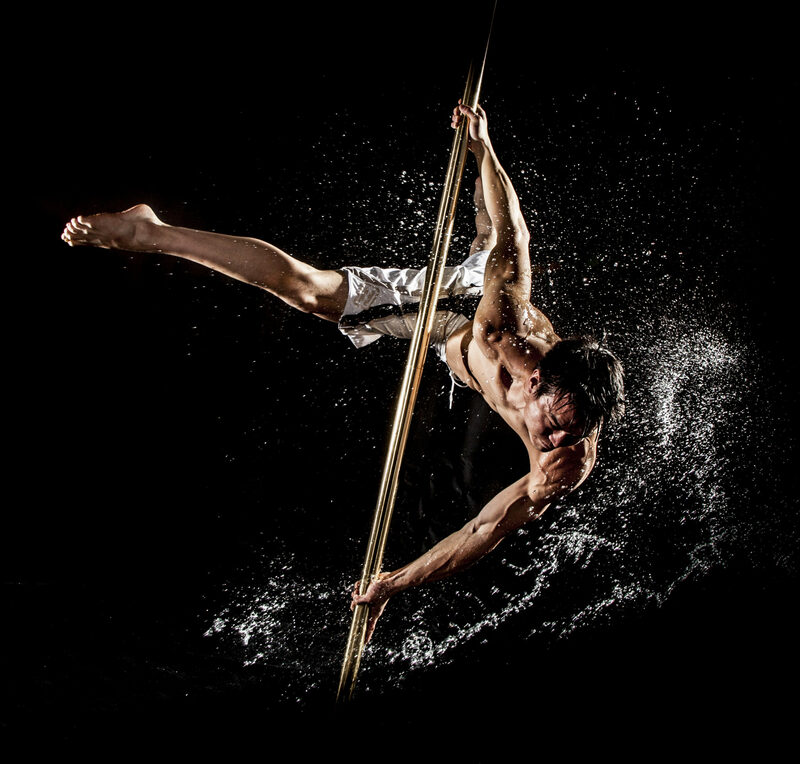 Since his 2014 Pole Expo-Pole Classic 2nd Place/People’s Choice win, best known for the industry’s first pole to pole jump in competition, he has been touring the world teaching pole. 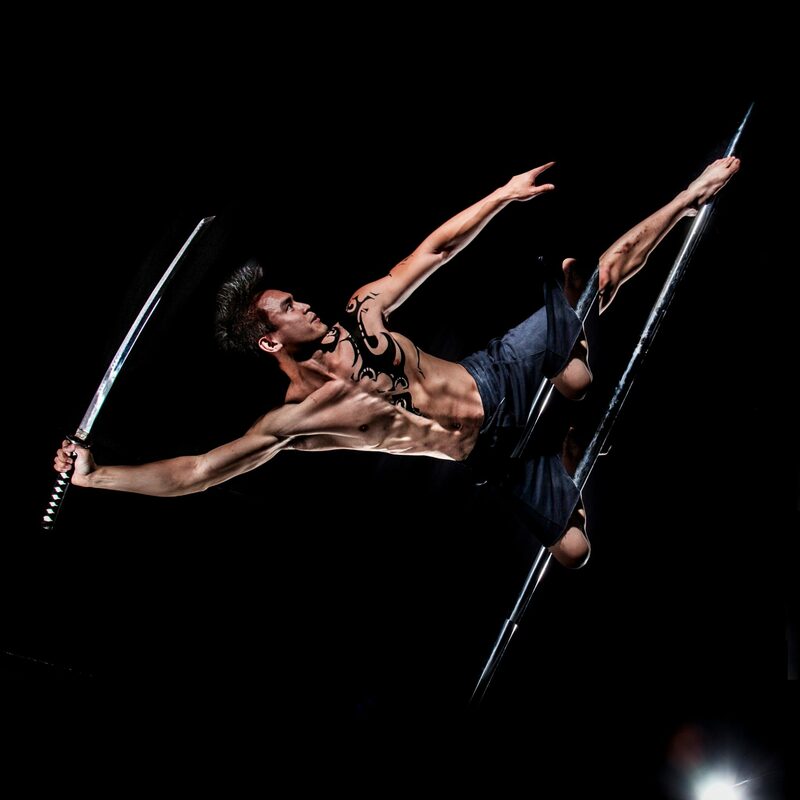 He is recognized for his unique transitions, shapes, and dynamic flow (Vortex, Orbiter, Backflip to Hip-Hold), and most of all, his detailed, accessible, step-by-step tutorials seen on Youtube as “Pole Ninja Tutorials” and Instagram’s “Silent Tutorials” and “Instapoletips”. His extensive experience as an instructor in several other forms such as Parkour, Kung Fu, and Chiropractic, amongst other things, has allowed him to teach with clear and safe and effective methods. 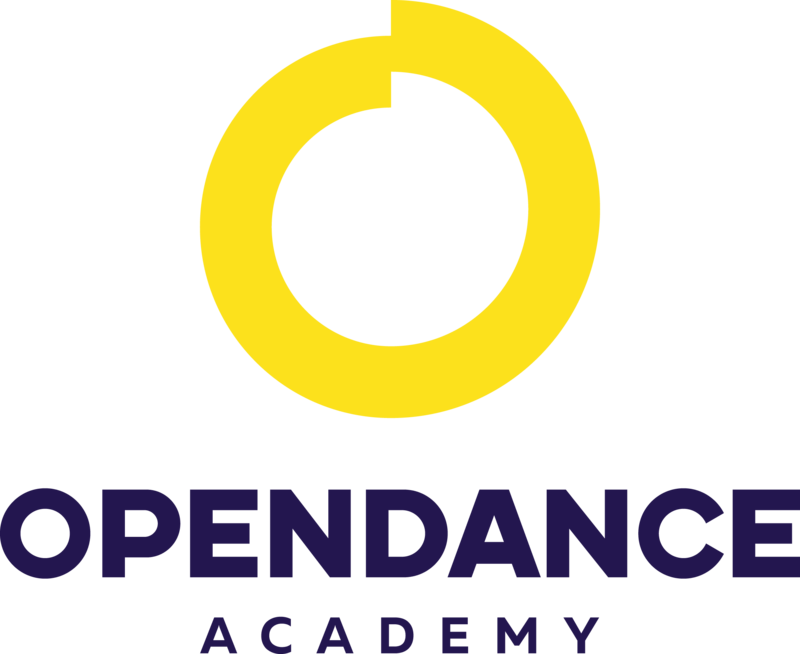 He is excited to offer more professional content through Open Dance Academy. 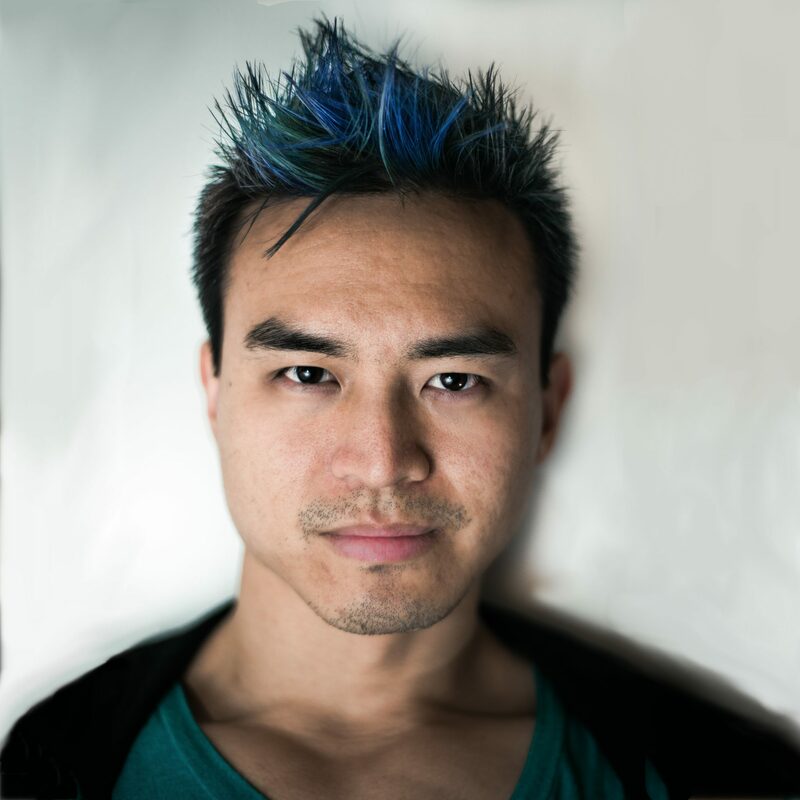 Dr. Ken is also a professional writer (KennethKao.com), the sole owner of Vital Balance Chiropractic (VitalBalanceChiropractic.com), and the Photographer of Pole Ninja Photography (PoleNinjaPhotography.com).